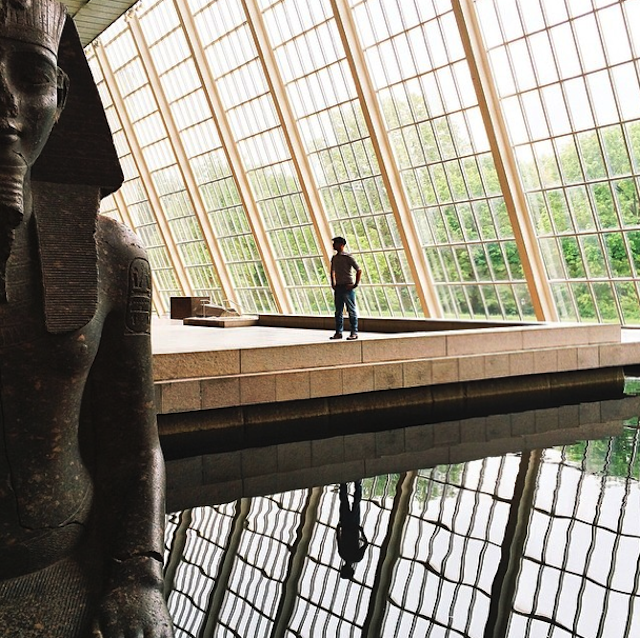 Leveraging his nearly 50,000 followers at @dave.krugman and a deep network of influential photographers using Instagram, Mr. Krugman has become a go-to guy for New York libraries and museums. The New York Public Library, the Metropolitan Museum and the Intrepid Sea, Air & Space Museum, among others, have all used Mr. Krugman to find their voices on Instagram and attract a coveted younger demographic. Mr. Krugman acts as a combined referral service and consultant. The institutions maintain control of their primary accounts, but deploy Mr. Krugman in creative ways to attract more followers and a youthful audience. 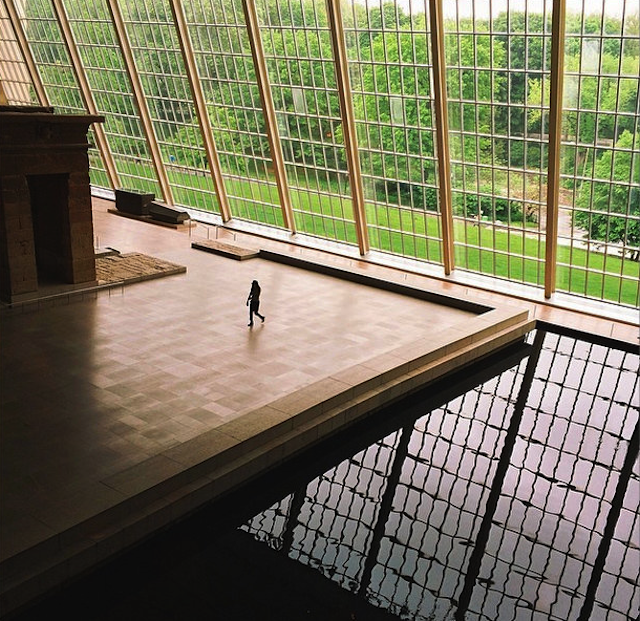 The Metropolitan Museum, for instance, allowed Mr. Krugman and his band of Instagram stars into its halls outside of normal business hours, and used a hashtag — #emptymet — that collects all of their photographs in one stream.